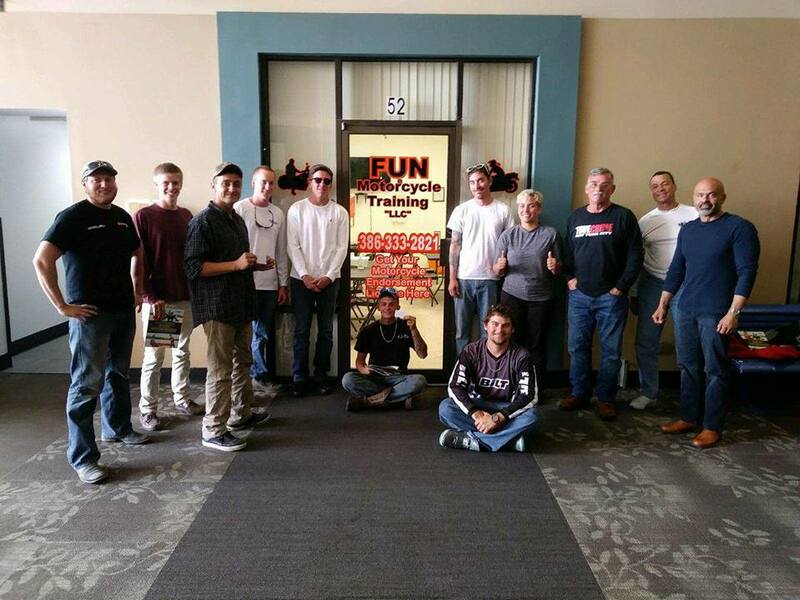 The mission of Fun Motorcycle Training Program is to reduce crashes, injuries and fatalities through comprehensive education. 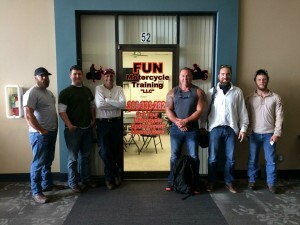 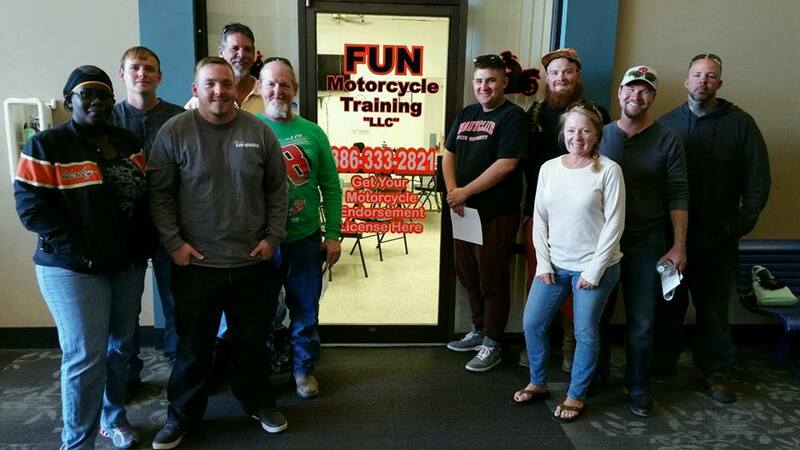 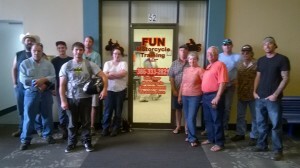 FUN Motorcycle Training, located in Daytona Beach in the Sunshine Park Mall, provides motorcycle training classes and courses for both beginners and experienced motorcycle riders. 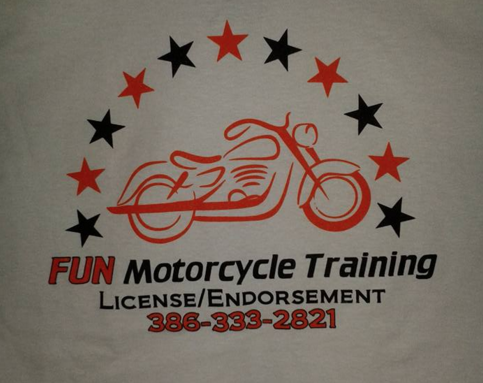 * Please note: If you do not own a motorcycle FMT will provide a user-friendly motorcycle or if requested a automatic transmission scooter. 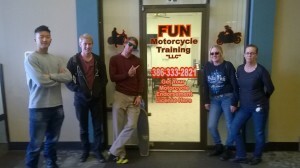 Students can (with prior approval) use their own motorcycle or scooter. 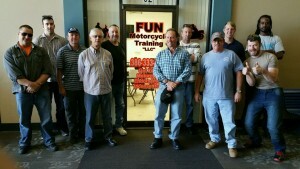 Fun Motorcycle Training is the most affordable course in all of Volusia County! 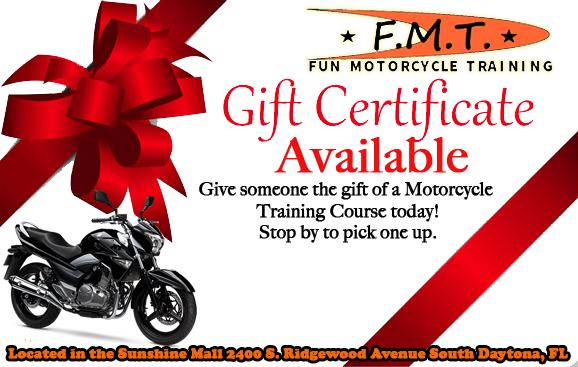 FMT accepts all major credit cards as well as cash and money orders. If you don’t pass, you don’t pay! 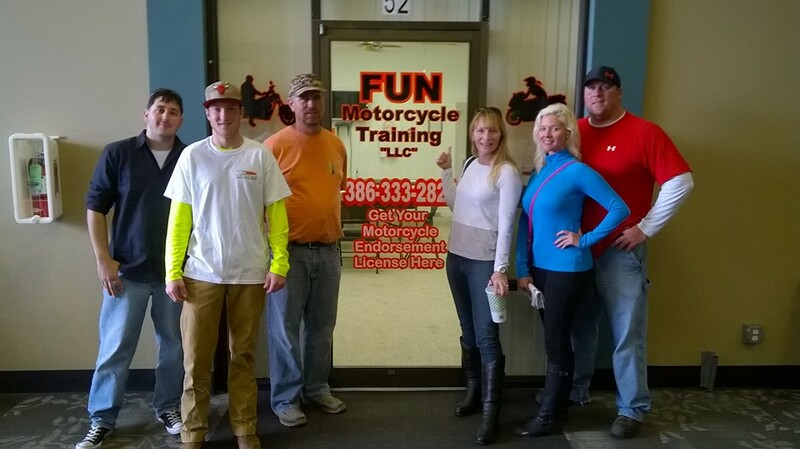 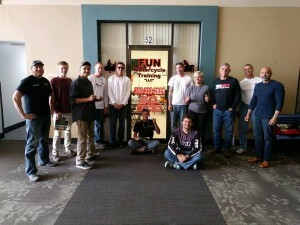 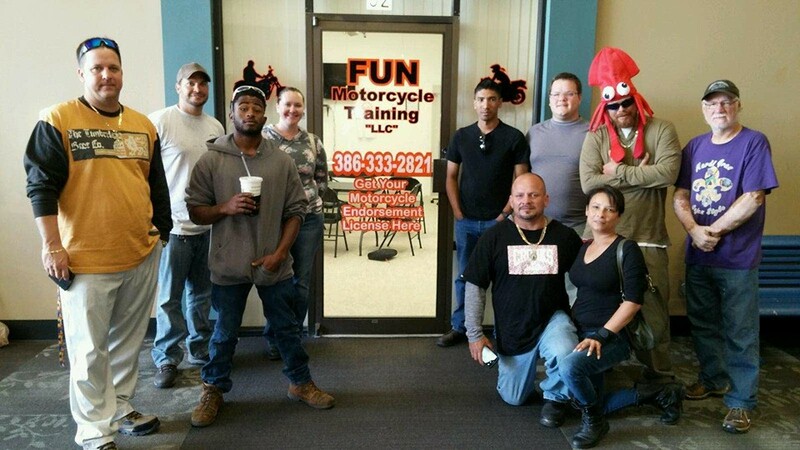 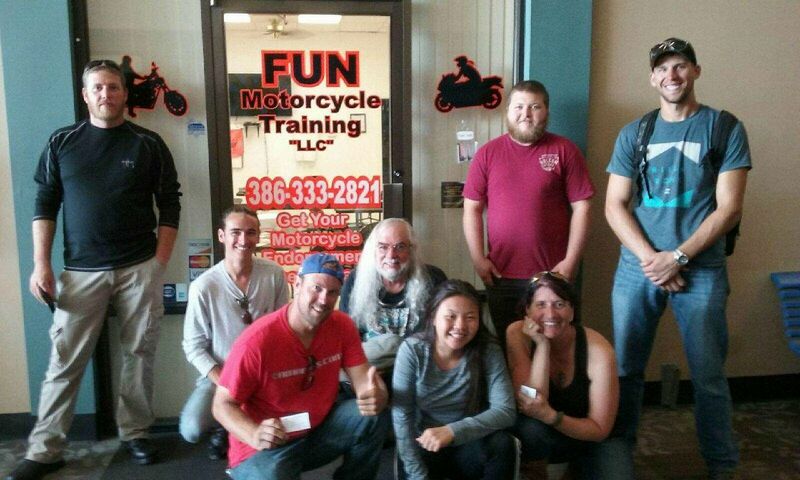 At Fun Motorcycle Training of Daytona we believe that everyone has the ability to pass our class with ease. 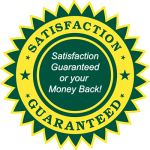 We believe in this idea so much that we offer a money back guarantee. If you don’t pass the class, we will give you a full refund. 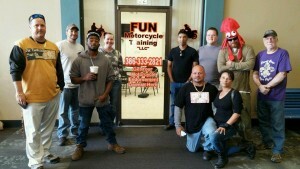 This is to ensure everyone feels comfortable committing to our class. 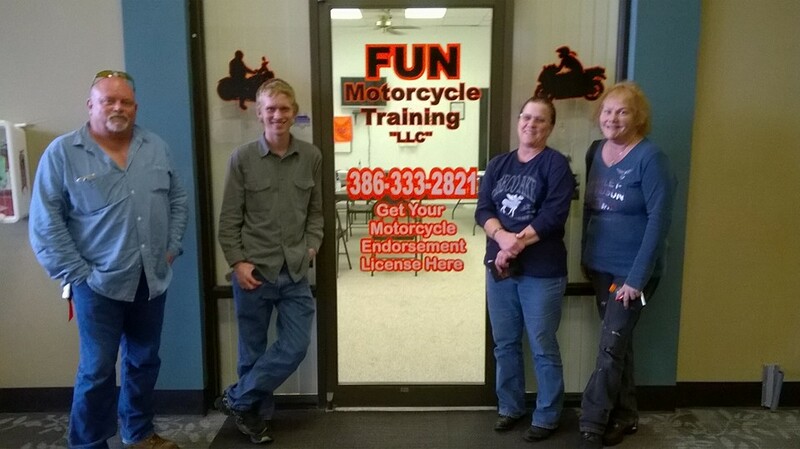 We are so confident in our ability to teach you that we want to remove all the guesswork. 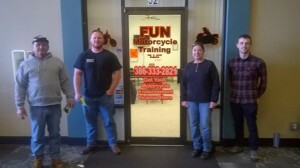 We will get you certified, or your money back! Volusia, Flagler, Brevard, Orange and Seminole. gradually progressing to swerving and emergency braking. 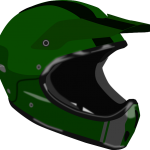 * We can provide helmet and gloves if needed. 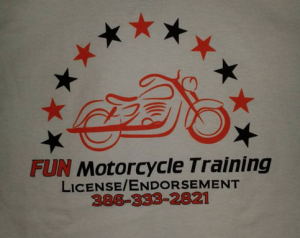 If you’re in need of motorcycle training and an endorsement this is the place to go Billy the instructor is very thorough you learn a lot and he makes you feel very comfortable I give him 5 stars.